Todd David Alpert was a security guard for a board member of H.J. Heinz in 2013 when, federal regulators say, he received an email from his employer spelling out terms of an impending takeover of the food company. Starting the following day, the Securities and Exchange Commission alleged, Alpert called his broker and bought Heinz shares and options. After the announcement that an investment group including Warren Buffett’s Berkshire Hathaway and 3G Capital was buying Heinz, Alpert sold his position for a profit of US$44,000. Alpert, of Kingston, Pennsylvania, was accused in a civil complaint filed Wednesday in federal court in Manhattan. Alpert, who is unemployed, asserted his right against self-incrimination, the SEC said. The complaint alleged that Alpert provided security at the home of the unidentified Heinz director, who had been on the board of the company for “several years.” As part of his duties, he routinely printed out documents for the board member that he or his staff had sent to his email account. The SEC said the board member sent several documents related to the deal for printing, including a letter marked “CONFIDENTIAL” containing the terms and the US$72.50-per-share price. The complaint alleged that Alpert told the board member what he had done in July 2015. The board member viewed it as a breach of his trust and a violation of his employment agreement, according to court filings. Alpert’s lawyer, Bruno Gioffre, didn’t immediately return a phone call seeking comment, and phone numbers listed for Alpert were disconnected. Juan Renteria pleaded guilty in 2007, telling a Manhattan federal judge that he tipped another person, whom he didn’t identify, with the names of stocks mentioned in the magazine’s Inside Wall Street column. 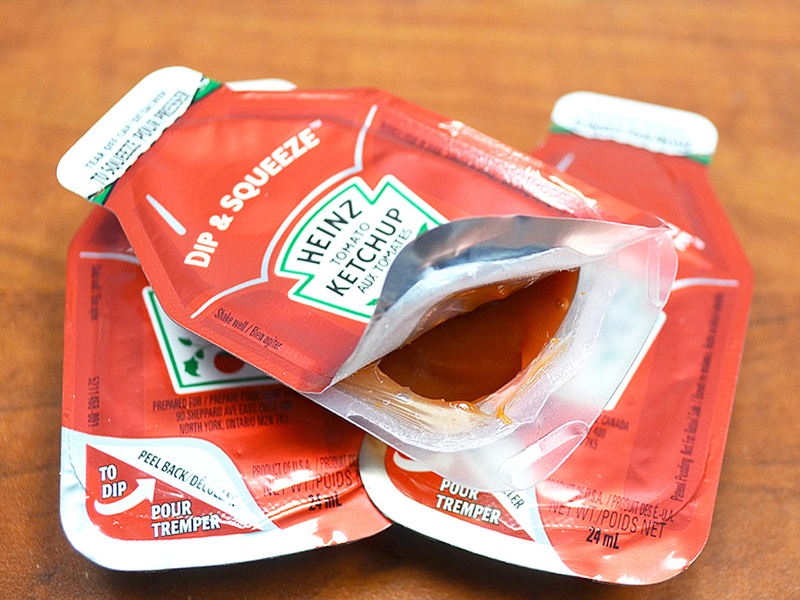 The Alpert case is the second alleging insider trading related to the $28 billion takeover of Heinz. A pair of brothers from Brazil agreed to pay US$5 million in 2013 to resolve SEC claims that they traded on inside information ahead of the deal, including disgorgement of US$1.8 million in profit from the trades. In 2015, Buffett and 3G Capital orchestrated the US$55 billion merger of Heinz and Kraft Foods to form Kraft Heinz Co.